Stockholm, 4 April, 2019 – Swedish knowledge tech company Stravito, whose SaaS solution helps global consumer packaged goods companies gather and structure all their market intelligence, today announced that the company has raised 5.6 MEUR from Amsterdam-based VC firm henQ, together with existing investors Inventure (Finland) and Creades (Sweden). The round is a late Seed and will be used to further expand the company’s mission to improve the use of market intelligence in consumer goods companies. Stravito was founded in 2017 by among others former iZettle executives Thor Olof Philogène, previously Growth and Chief Revenue Officer at iZettle and part of iZettle’s management team, and Sarah Lee, previously Business Lead, Card Payments and Commerce at iZettle. Stravito’s service is similar to an internal search engine where sales and marketing intelligence is stored securely in the cloud and made searchable and thus accessible for a company’s workforce around the world. Employees can work more efficiently with insights and knowledge remains intact within the company even when employees move on. Thus consumer goods companies can adopt a more data-driven way of working and more market insights can be turned into strategies that can provide immense competitive advantages. “Looking globally across all industries, more than 58 billion dollars are spent on market research and insights every year. How this information is used will determine the fate of these companies. But using insights and knowledge efficiently is something most global giants struggle with. In just 18 months, we have onboarded seven global consumer goods companies, including French dairy giant Danone, and we see an enormous amount of interest from the market. With this investment, we will continue developing our service and meet the great interest we see”, says Thor Olof Philogéne, CEO and founder at Stravito. Stravito have previously raised 2.1 MEUR from among others Swedish VC Creades and Nordic VC Inventure. Today’s round brings the company’s total amount of external funding to 7.7 MEUR. "Stravito has developed a solution that is uniquely suited to tackle the problem of market intelligence overload - a problem that every global consumer goods company is facing today. Its user-centric enterprise software has the potential to transform the use of market intelligence on a truly global scale, by being the one solution that actually delivers on the promise of easy search and insight generation. Stravito will play a crucial role in helping enterprises become more data-driven and consumer-first focused, and we are very excited to be a part of that journey. 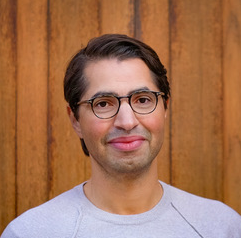 With the mix of senior management experience from iZettle and with the consumer goods-, and the market insights industry through the NORM founders, Stravito has a killer combination with knowledge of scaling a tech growth company together with consumer goods industry insights", says Jan Andriessen, Executive Partner at henQ. Stravito’s SaaS solution is subscription-based and packaged in a consumer-level experience where its focus on design and user experience make it extremely easy to use. The technical innovation behind the service uses natural language processing (NLP) and machine learning (ML) to quickly categorise and present relevant information. A differentiator from traditional folder-based systems where documents are manually uploaded and categorised in a very labour-intensive process, Stravito instead provides the user with perfectly classified documents without any human involvement. “Stravito ticks just about every box we look for in an early stage investment - An exceptional mix of individual entrepreneurial talent, a game-changing technological application and - most important of all – a clear benefit for customers as evidenced by the company’s remarkable growth. We are very impressed by the achievements to date, but even more excited to be part of the journey ahead!” says John Hedberg, CEO at Swedish VC firm Creades. 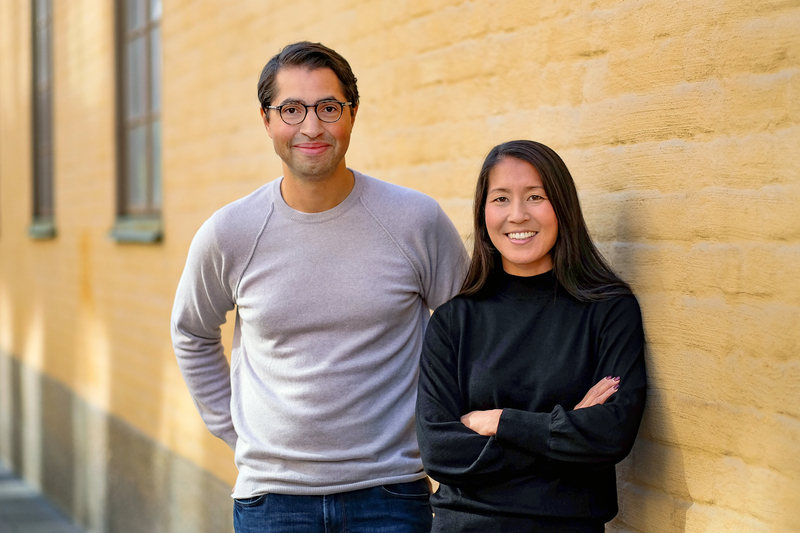 In addition to Thor Olof Philogène and Sarah Lee, Stravito also has serial entrepreneurs Andreas Lee and Anders Örbom among its co-founders. Lee and Örbom founded market research company NORM, which was acquired by the world’s then 3rd largest company in market research, GfK. Currently Stravito has 20 employees across its offices in Stockholm (head office), Malmö and Amsterdam.